Provide expertise in the planning, constructing and execution of test scripts. Apply business and functional knowledge including testing standards, guidelines, and testing methodology to meet the team’s overall test objectives. Should have 3-4 yrs experience in Mainframe Testing. Should have 1-2 yrs experience in Functional testing. Should have strong knowledge of JCL, DB2, COBOL. Should have experience in mainframe tools. Good to have experience Agile methodology and in JIRA/Rally. Transform testing into a continuous and efficient end-to-end quality engineering function through the use of quality processes, tools, and methodologies significantly improving control, accuracy and integrity. Evolve more predictive and intelligent testing approaches based on automation and innovative testing products and solutions. Should have Total 3-4 yrs experience in UFT and VBscripting. Should have hands-on experience with Agile task management tools Rally/ JIRA. Should be able to write/code automation scripts using VBscritpting. Should be able to debug the code efficiently. Should be able to do the maintenance for the automated regression suite. Should be able to handle Application Lifecycle Management tools like QC, ALM and Agile tools like Rally. Provide expertise in the planning, constructing and execution of test scripts. Apply business and functional knowledge including testing standards, guidelines, and testing methodology to meet the teams’ overall test objectives. Ensure all testing results are easily accessible and understandable. Track defects to closure and keeps defect repository up-to-date. Creation of test designs, test processes, test cases, and test data. Carry out testing as per the defined procedures. Participate in walkthroughs of testing procedures. Prepare all reports related to software testing carried out. Ensure that all tested related work is carried out as per the defined standards and procedures. Provide expertise in the planning, constructing and execution of test scripts. Apply business and functional knowledge including testing standards, guidelines, and testing methodology to meet the teams overall test objectives. Ensure all testing results are easily accessible and understandable. Very good experience in functional and/or Automation testing in banking domain. Good experience, 3-5 years, in leading payment engines viz Global Pay plus GPP / Clear2Pay / Dovetail/ ACI or others, based testing in Payments domain. Hands on experience in preferably GPP based testing, else in other payment engines, in either of the payments schemes viz UK/SEPA/US/APAC. Good understanding of payments schemes on GPP. Should be able to analyze functional requirements. Experience in creates, maintain and execute tests. Experience on any Automation/Regression Framework is a plus. Experience on any scripting language preferably Python is a plus. Experience in working with regular expressions is a plus. Knowledge and experience on any Source control system is a plus. Travel domain knowledge will be preferred. Responsible to own the Automation Testing for the entire project. Responsible to clearly understand the business usecases and create the smoke/regression test cases. Responsible to automate the execution of test cases and ensuring the health of the test run in the daily basis. Good to have knowledge on tools like GIT, JIRA, MS XL advanced. Working Knowledge on Agile Practice, Airline Cargo Domain experience. Need to have automation experience with the SELENIUM/PROTRACTOR/SOAP. Should be able to independently work on automation of functional scenarios. Should interact with key stakeholders like BSA, AD team etc to understand requirements, designs etc D:Should be able to do a quick estimate of assigned tasks and get stakeholder approval on the same. 4-5 years of hands on Java/Selenium experience. Should be well versed with Agile and have hands-on experience on test management tools like JIRA, HP ALM etc. Functional testing experience and testing process awareness. Any exposure to SQL and Cucumber will be added advantage not mandatory. 2-3 years of experience in QA Test Automation with Microsoft Technologies. QA Test automation working with client team directly by working with the client team at the site. Handle multiple competing priorities in a fast-paced environment. Having 4 to 6 years of Experience in ETL testing. 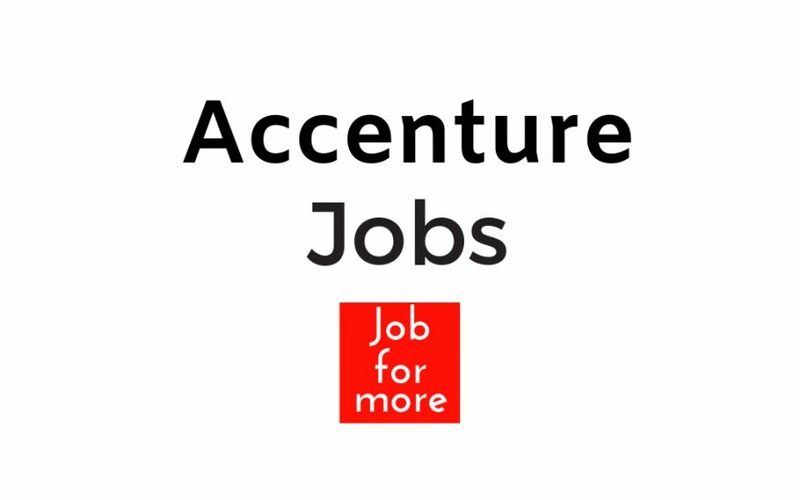 Must have SQL Knowledge, OBIEE Report, ETL, Informatica Tool, HP ALM Good to have Agile, Version d:Should have experience on Data reconciliation, Transformation according to business rules. Respective resource should be able to perform as an independent contributor as a Senior Level Automation developer and need to handle End to End automation for the complete new module. Should be able to coordinate and communicate with Client manager, development team and resources from other vendors. Should have around 5 years of experience in automation development using selenium. Should have strong Working knowledge on Cucumber, Selenium, Webdriver for automation and Core Java. Working knowledge on AML, Rally, Jira or any tool for test execution and defect tracking D:Knowledge on SVN, Bitbucket, Git, Execution factory, Litmus. Triage issue in lower environments for the application that we support Automating the process which reduces human effort and error for recurring activity. Experience in DevOps tools and technology b: Good understanding of Net-based application build and deployment process. Hands on experience in PCF or other similar technology. Fundamental understanding of IIS and Windows servers. Good to have MS SQL programming at the basic level.